“That’s a marketing technique,” I said. “It’s one way of introducing their work to the world.” I could have talked several hours about this, but why bother? It’s futile. People who aren’t in the book business don’t understand it. Then she asked me, “How much are you making with your books?” As if my answer would justify, or not, how much I charged for my books. Why is it that people think they have the right to ask how much money authors make, but bristle when we return the question? Because she was a friend, someone I cared about, I explained to her that asking anyone how much they make, no matter what they do, is off-limits. The only one who can ask those kinds of questions is married to the author. The first time happened when I was standing in the check-out line in a health food store. That woman was also writing – the same book for several years now. And she had just paid $3,500 for a developmental edit that she would spend another few years resolving, according to my best estimate about her writing and the time she spends doing it. She is retired. She is not an author, much less an indie. I fumed about these encounters with rude people and decided it was time to offer some education. I created a list of expenses every author had and called it “Facts about the Indie Author Business.” I spent time developing it, making sure I didn’t leave anything out. Using my own experience as an indie since 2012, I put the average amount spent per year for each category, including hardware, which I amortized over five years. And then I used my calculator to get the total. My anger with those rude people who ask, “How much are you making?” was transformed. Now it was shock at the amount of money I was spending on what the IRS considers my hobby. To those friends who asked, “How much are you making?” I want to say, “Thanks.” They pushed me to step back, to see what I was doing. They motivated me to see how much this “hobby” is costing me. Unless my computer crashes again (as it did today), Book 3 will be available for Pre-order on Books to Read and Amazon soon. 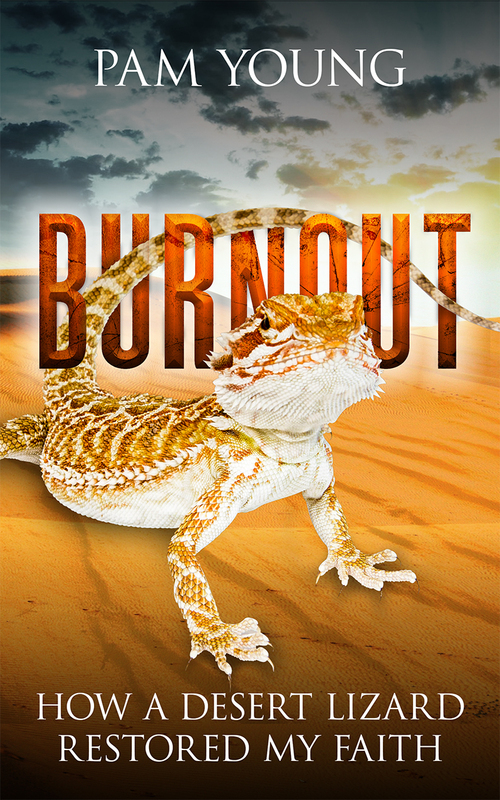 BURNOUT is now FREE! On Amazon. And Books2Read. Book 2, CYCLING in the CITY — How I got My Confidence Back, is about discovering and owning the damage to self-esteem and confidence and doing something to heal it. It was a baby-step in letting go and surrendering will because it happened in a sanctuary, where nothing was expected from me. 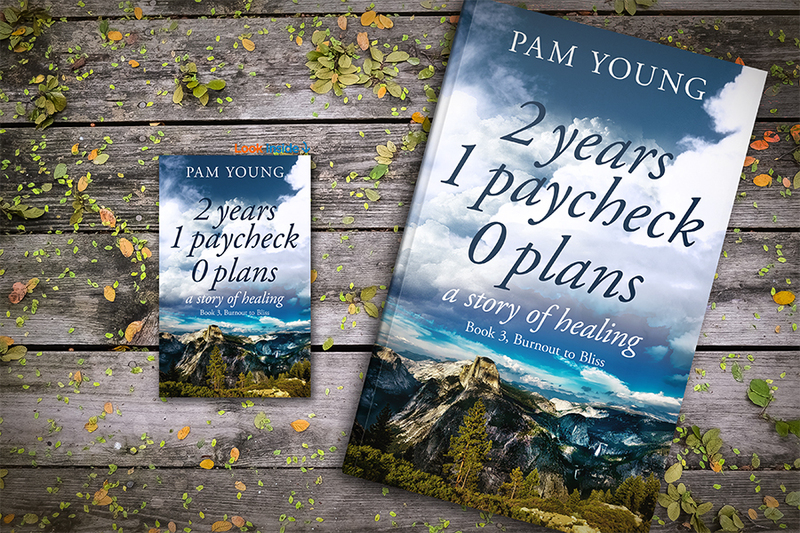 Book 3, 2 years, 1 paycheck, 0 plans — a story of healing, is the journey where I learned to let the divine mystery guide me. 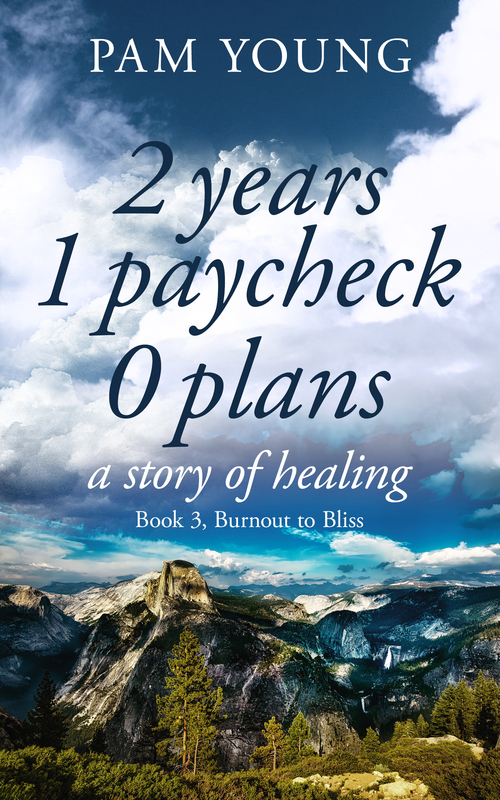 This entry was posted in eBooks, writing and tagged Burnout to Bliss series, indie publishing, memoir, My Weird Indy Publishing Project, writer, writing business. Bookmark the permalink.